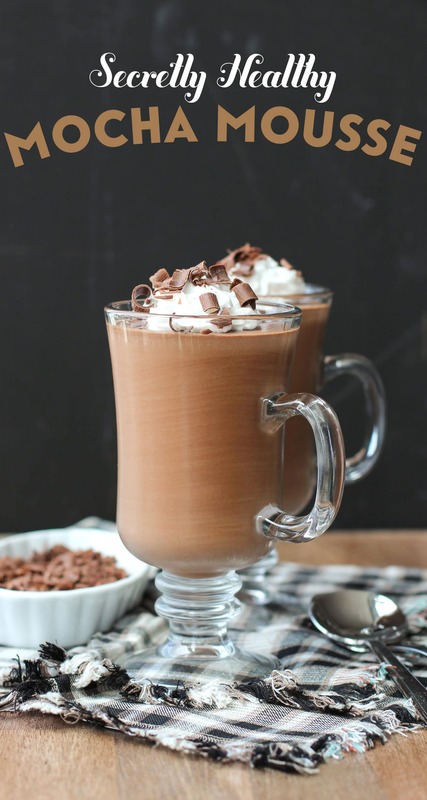 Hi, my name is Jessica, and I’m a coffeeholic… and a chocoholic… with a major sweet tooth. 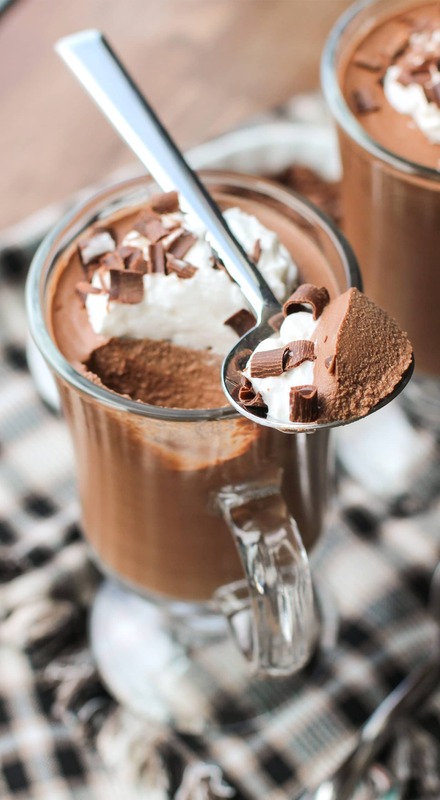 Now that’s what I believe people call a “triple threat.” Thankfully, I can safely indulge in coffee, chocolate, and dessert with this Healthy Mocha Mousse! 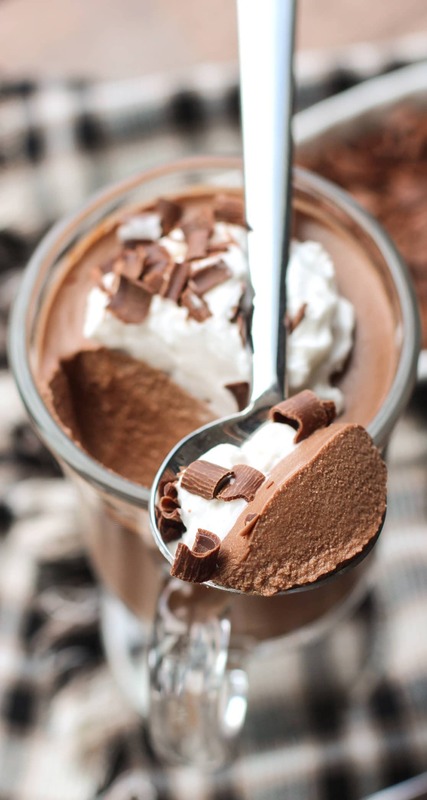 One bite of this Healthy Mocha Mousse and you better just say goodbye to your self-control right now. Take it from someone who knows. And has experienced the severity of the ensuing chocolate hangover. But you know what the solution is? More chocolate. DUH. 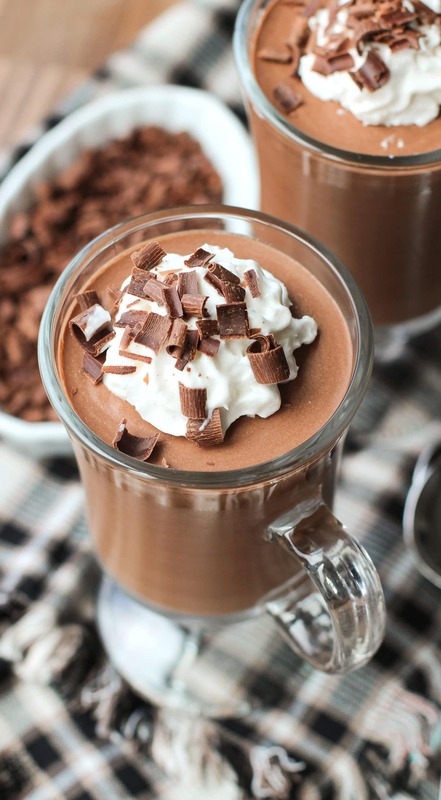 This Healthy Mocha Mousse is thick and rich and chocolatey, and packed with caffeine! You'd never know it's low in sugar, high protein, gluten free, eggless, and vegan too! 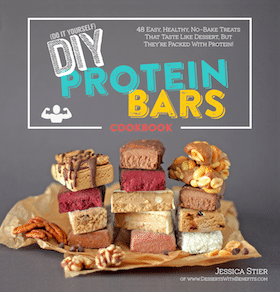 Place the tofu, coconut milk, vanilla extract, powdered erythritol, and salt in a food processor or high-speed blender. Puree until completely smooth! Scrape down the sides of the processor or blender. While blending, pour in the coffee, then the melted chocolate. Blend until fully incorporated. Pour the mixture into serving cups. Cover with plastic wrap and refrigerate overnight. Serve the next day with whipped cream, grated chocolate, freshly sliced strawberries, a dusting of cocoa powder, or spoons alone. Enjoy! **My block of tofu weighed 360g after draining and pressing. Pressing the excess liquid out of the tofu. This is an essential step in order to create a thick mousse that will set! 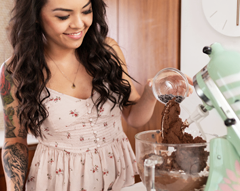 Pouring the melted chocolate into the food processor. 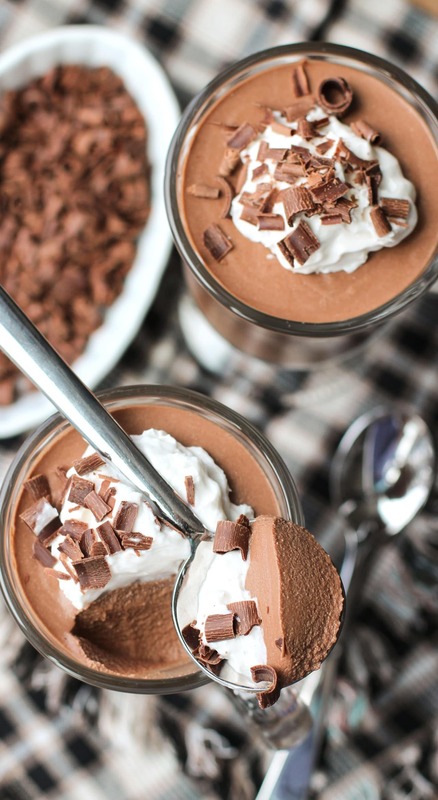 Top your Chocolate Coffee Mousse with whipped cream and freshly grated dark chocolate, and you are in for a real treat. WOW! That looks amazing! How did you do those mini videos? 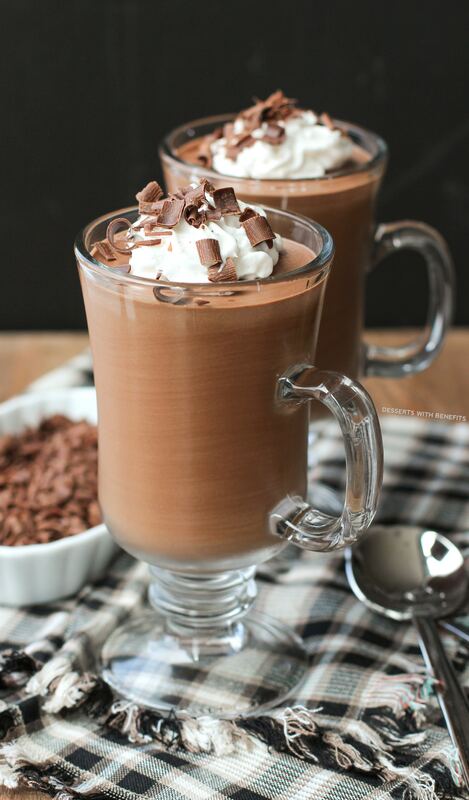 Can’t believe this mocha goodness is high in protein! It looks SO fluffy and rich. WANT. What do you suggest to use if you don’t have an expresso machine for the coffee ? Is there some other coffee you can use ? This sounds really good and I want to try it. I’m not an espresso aficionado, but I guess you can just buy some espresso from a good quality coffee shop. The espresso I used is of medium strength and I thought it had the perfect amount of coffee flavor. If you want a mousse that’s VERY strong on the coffee, ask for a very bold brew. Hope this helps! 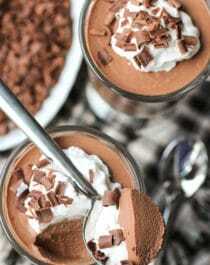 This mousse looks amazing, can’t wait to try it 😉 Just wondering at which step do you add the coffee? I didn’t see it mentioned anywhere. Thanks! Is this for real?!?!??! I made this over the weekend and it’s…AMAZING. I feel I should tell you that I am sad just thinking about the fact that I don’t have this ready for when I get home! All I keep thinking about is needing to buy (organic, sprouted) tofu again so I can make this! I am back…to say that I made it again and had it this morning. One portion left – for tomorrow. 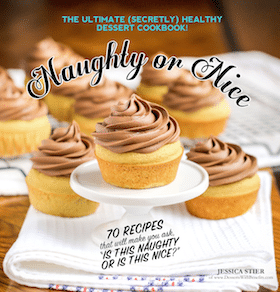 Yumm, need to try this recipe! How many servings does this make? What size? Can not wait to make these!